ROCA has introduced exquisite Puzzle shower collection, which features six rejuvenating body jets and compact hand shower. Providing a 360° bathing experience, the multi-functional shower collection allows users to create a customised hydro massage shower space. 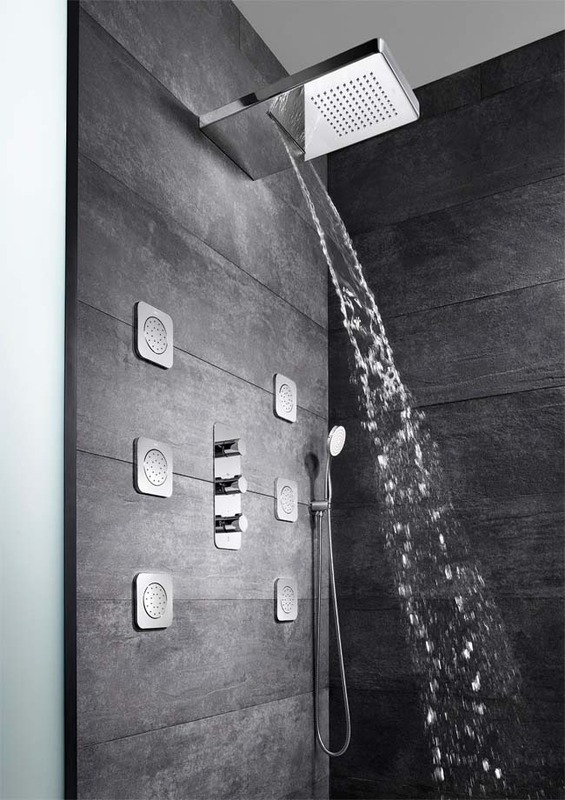 The collection comes with thermostatic built-in shower mixer with 3three, 4 four and 5five-way diverters. The overhead shower is available in wall and ceiling mounted versions, with massage functions like rain, cascade flow and waterfall.